These trousers are made of cloth from Yorkshire’s leading manufacturer, who use the finest yarns to create an especially soft grade of cotton drill. 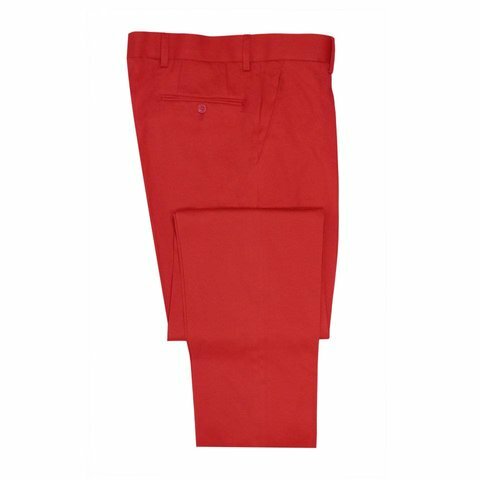 Cut for a regular fit with a single pleat front, the trousers have slanted hip pockets and welt pockets at the rear. 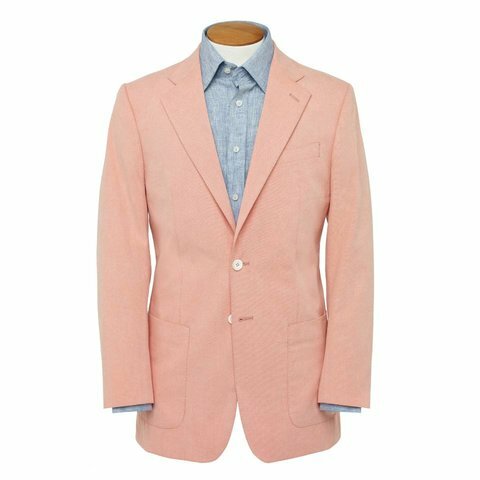 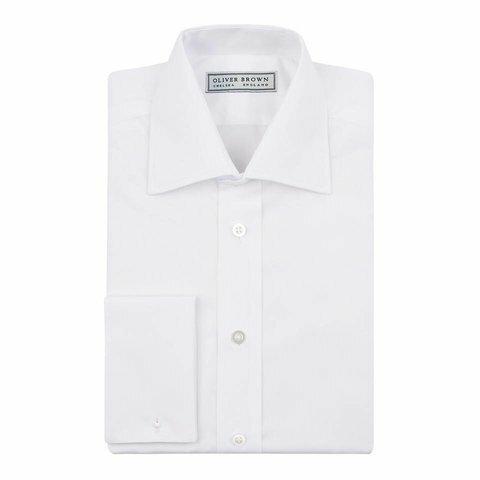 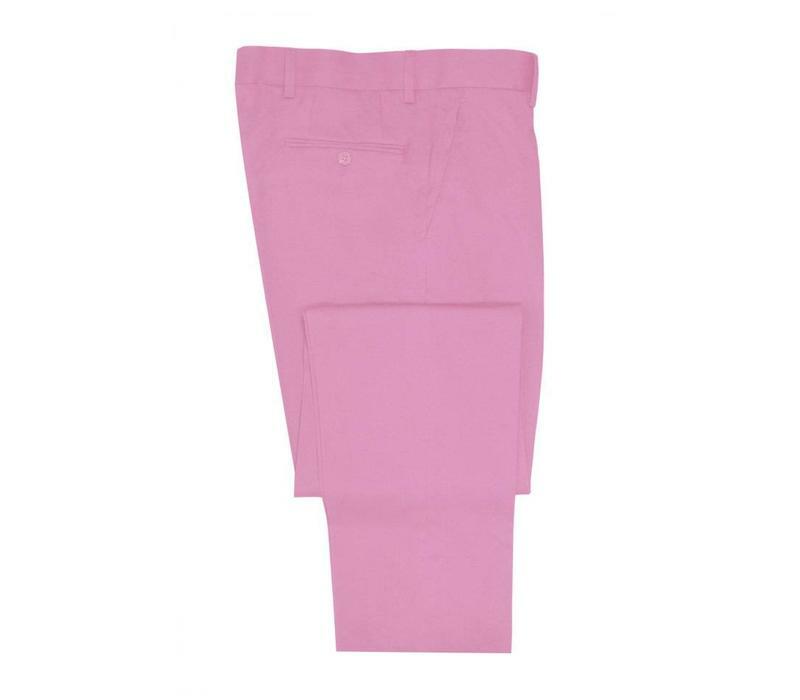 Available in a collection of Summer shades, the trousers are unfinished but can be hemmed with a plain finish or turn-up for an additional charge.